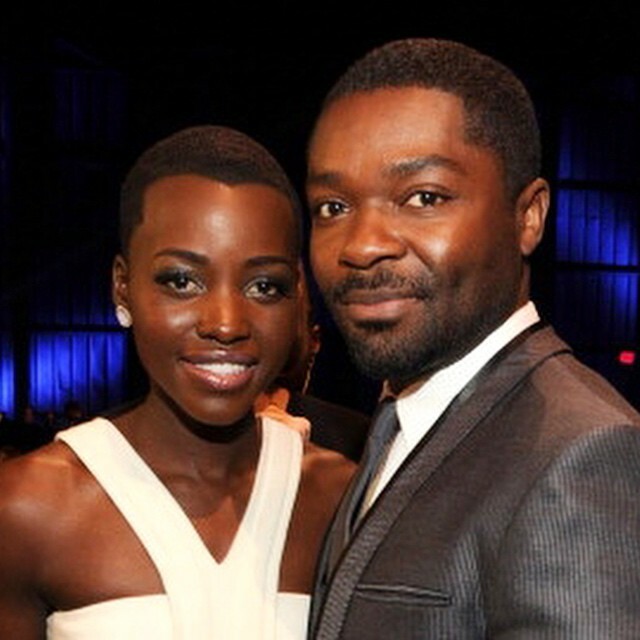 There is something special about the pairing of Golden Globe nominee, David Oyelowo and Oscar-winner Lupita Nyong’o. Even before they pair for one project, the two have gotten cast opposite each other once again. Two of Hollywood’s hottest actors continue to blaze their own trail. The two are set to star in film adaptation of Chimamanda Ngozi Adichie’s novel Americanah, but reportedly are in negotiations to work together again and star in Disney’s Queen Of Katwe, a film based on the true story about the rise of a young African chess prodigy. Katwe is based on Tim Crothers’ 2011 ESPN The Magazine article and subsequent book The Queen Of Katwe: A Story Of Life, Chess, And One Extraordinary Girl’s Dream Of Becoming A Grandmaster. It tells the story of Phiona Mutesi, who emerged out of a slum in Uganda to reach the World Chess Olympiad with the help and belief of her coach-mentor Robert Katende. Oyelowo will play Katende. Nyong’o will play Harriet Mutesi, Phiona’s young mother. Oyelowo is currently on the screen playing Martin Luther King Jr in Ava DuVernay’s Selma, while Nyong’o, who won an Oscar for Best Supporting Actress Oscar winner for Steve McQueen’s 12 Years A Slave last year, will next be seen in Disney and J.J. Abrams’ Star Wars: The Force Awakens and also is the voice of Raksha in Jon Favreau’s The Jungle Book. Mira Nair is set to direct and reunite with her Reluctant Fundamentalist screenwriter William Wheeler. Her past films include Mississippi Masala with Denzel Washington, Monsoon Wedding, Vanity Fair with Reese Witherspoon, and The Namesake. Production of The Queen Of Katwe: A Story Of Life, Chess, And One Extraordinary Girl’s Dream Of Becoming A Grandmaster will start in the Spring.